The BAMT Lifetime Achievement Award was established in 2011 to acknowledge and recognise the work of leading music therapists in the UK. Developed by Angela Harrison (then Chair of APMT/BSMT), Prof. Helen Odell-Miller, Prof. Leslie Bunt, Dr. Wendy Magee and Dr. Julie Sutton, the Award is given to music therapists who have made an extraordinary contribution to the development of the profession in the UK, Europe and Worldwide. 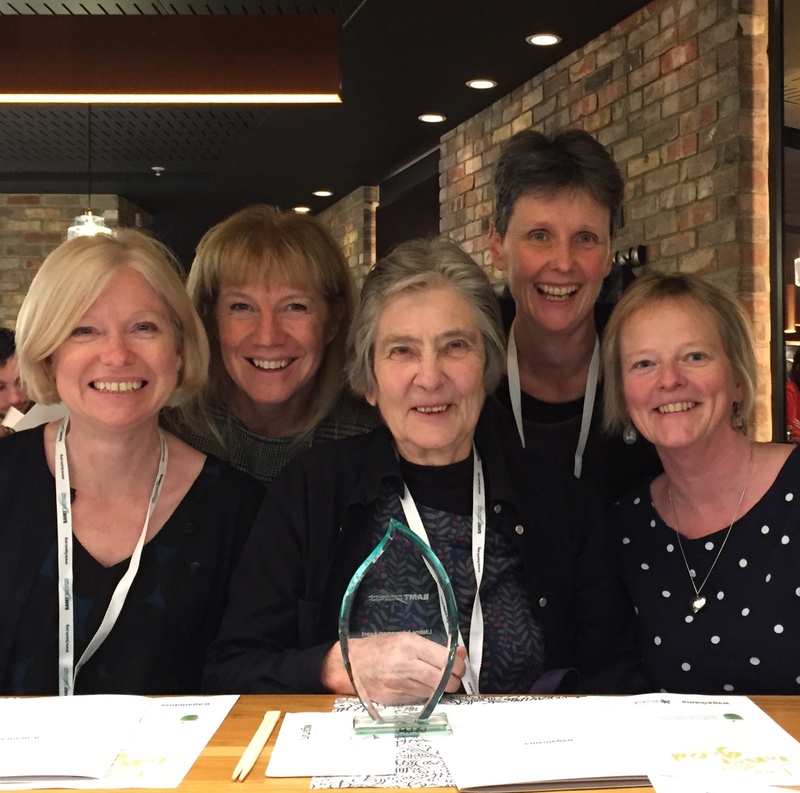 This year, the Lifetime Achievement Award was presented at the BAMT Conference, Barbican Centre, London, and was awarded to Kay (Katherine) Sobey. In 1989 Kay began a maternity cover post at Roehampton teaching on the music therapy course, and enjoyed this very much. From 1990 she was appointed to course tutor, sharing the post with John Woodcock. Kay worked at Roehampton until 2005, seeing many developments in training during this time, notably the qualification becoming Masters level. Kay’s skills in planning and writing have benefitted the training and students in many ways but particularly in her designing a training that accommodated both part time and full time students. Throughout her career in music therapy Kay has been involved in the governance of the profession. She represented Roehampton on a committee for heads of training, later named the Courses Liaison Committee which was convened by Tony Wigram to establish core curricula across the 3 existing courses (Guildhall, NR and Roehampton). This work was challenging given the competitive and somewhat contentious nature of the relationships between courses at that time. The course curriculum formed the basis for all the new training courses, and notably contributed to the considerable improvement in relationships and growth of mutual respect. Kay was External Examiner for Cardiff course for four years. She worked on the AHPF Education committee, chaired the Courses Liaison committee, was a member of the BAMT Executive committee during the merger between BSMT/APMT, was a member of the Music Therapy Advisory Group for Coram, and served on Supervision and CPD committees. Most recently Kay has worked as one of the Editors of BJMT from 2013-2017. Pauline began her career as a teacher, becoming head of music at a Teacher Training College in South Africa. As a music therapist, she initially worked with children with life-limiting conditions in South Africa and Soweto. She came to London in 1986 where she worked primarily with children at two special education schools and at the Nordoff Robbins charity in North London. She continued to work for the charity for 30 years. Pauline became deputy director of NR supporting Sybil Beresford-Peirse and in 1990 was appointed Director of the Charity and later CEO. Together with a team of tutors, she developed the two-year full time Masters of Music Therapy training programme and she remained Head of Training for 10 years. For 21 of her 30 years at Nordoff Robbins, she held the role of CEO, leading the charity and developing awareness and understanding of music therapy, both nationally and internationally. Although Pauline 'retired' in 2013, she continues to play an important role in the profession; chairing the BAMT Training and Education Committee, alongside her role as a BAMT Trustee. She is additionally a Trustee of the Music Therapy Charity and continues to do international consultancy work for Nordoff Robbins. Pauline also continues to work closely with the HCPC as a 'Partner' focusing on registration and education matters. 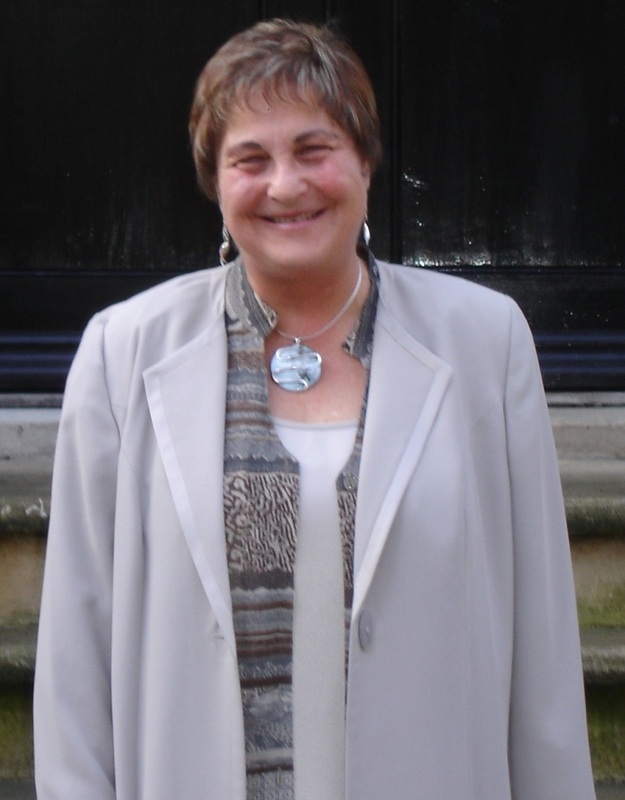 Pauline was awarded an OBE in 2012 for her services to music therapy, and in Einstein's words, she describes this award as being for all of the music therapists, clients, carers and supporters of our profession; 'GIANTS who shoulders she stood on'. 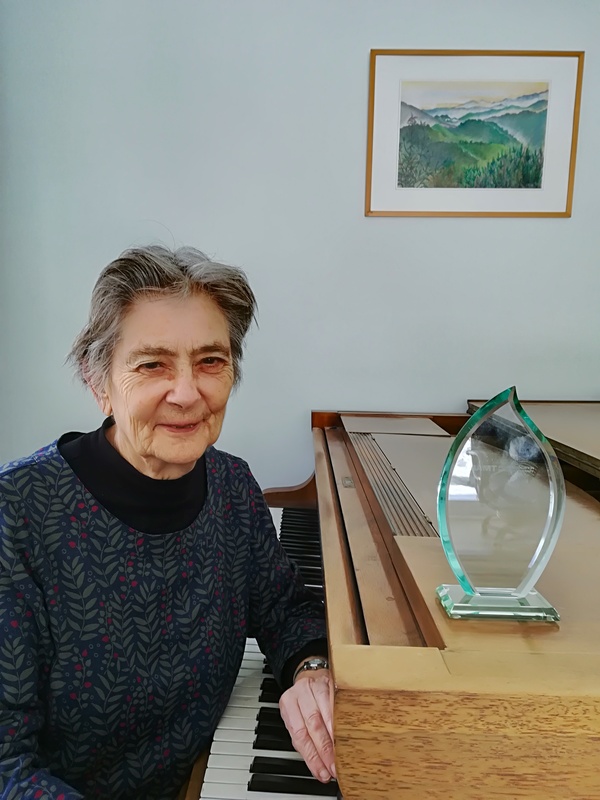 Shortly afterwards, was awarded the BAMT Lifetime Achievement Award for her outstanding contribution to the profession and academic discipline of music therapy. 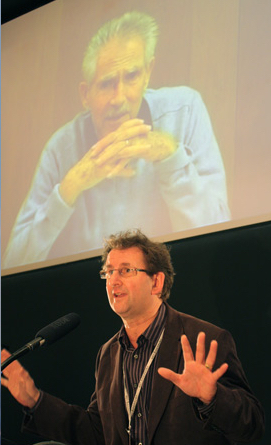 As inaugural recipient of the Lifetime Achievement Award, Prof. Tony Wigram was the natural choice for trustees. His extraordinary contribution to the development of the profession in the UK, Europe and Worldwide was a staggering achievement. Without his dedication and passion, music therapy wouldn't be the established clinical discipline it is today. Tony's legacy continues to influence and can be seen in every element of practice and professional development.